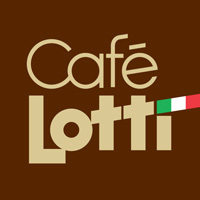 Cafe Lotti – Fine espresso, latte, coffee, iced coffee, tea, as well as pastries and other food options. 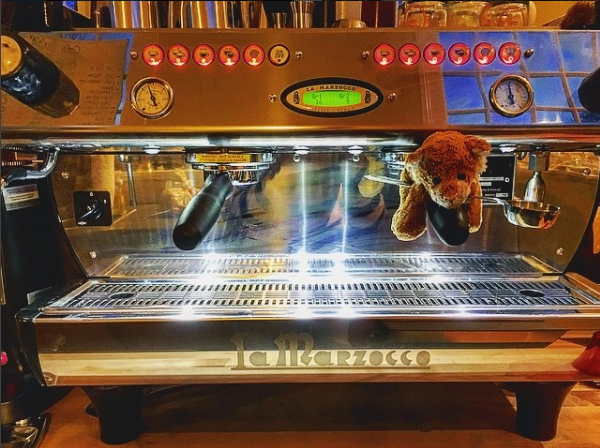 Cafe Lotti is your new espresso bar. Serving East Burke, Vermont with specialty coffee. 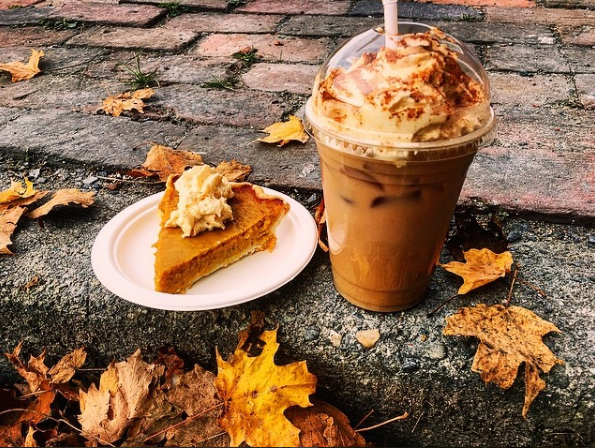 iced coffee, tea, as well as pastries and other food options.